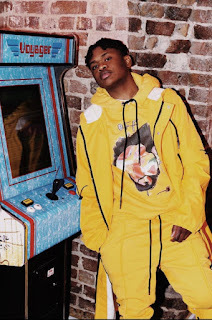 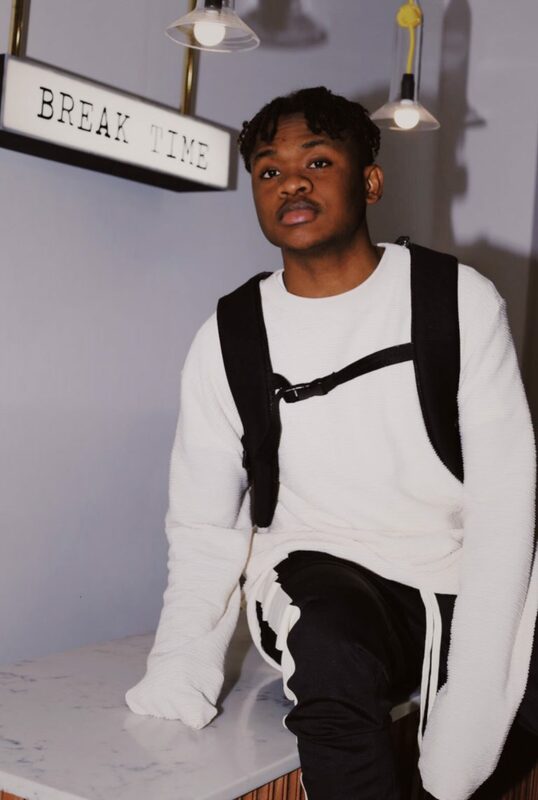 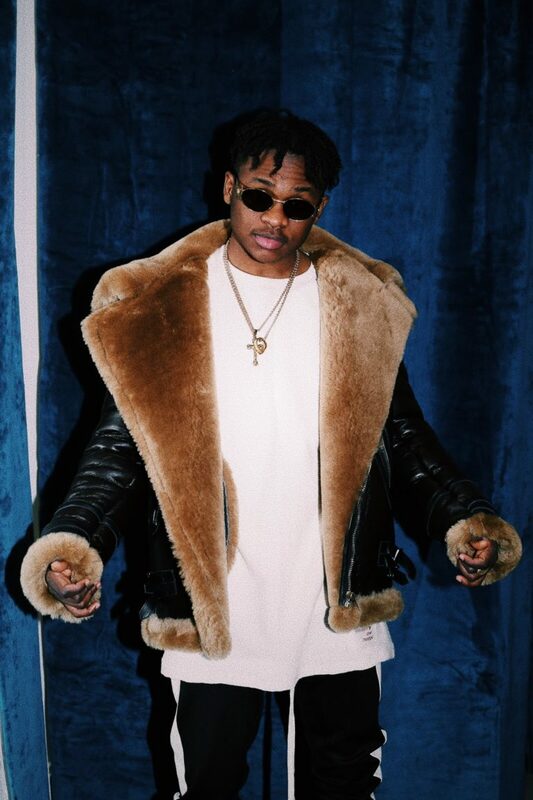 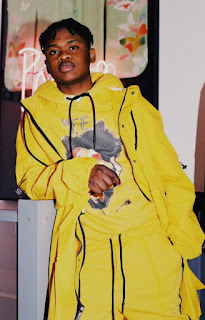 Dice Ailes releases pictures ahead of his first single of the Year titled Mr. Biggs. 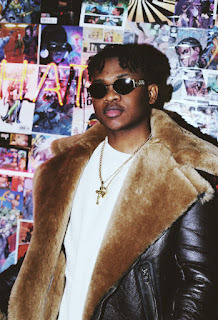 The single is set to drop on the 9th of march and promises to be a great follow up of his last single Otedola. 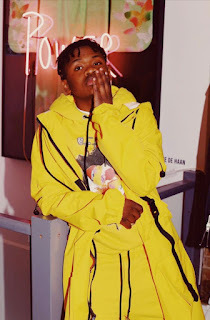 The singer shows off his new hairstyle, which compliments the different items of clothing he wore in the shoot.